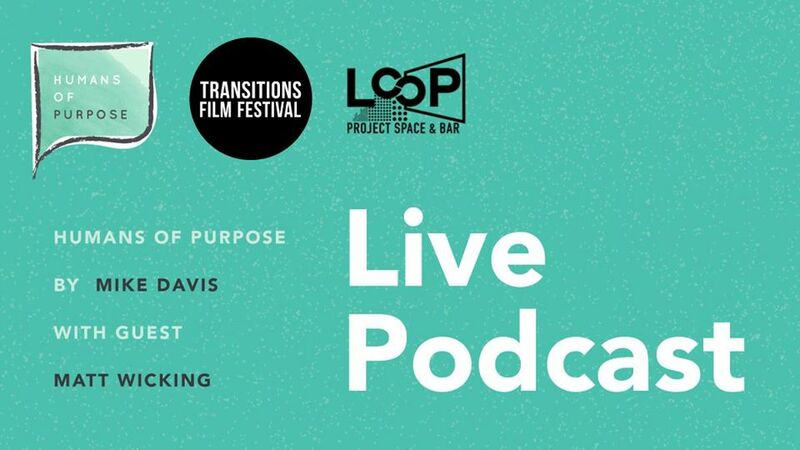 Join Transitions Film Festival and Humans of Purpose for a special live podcast lead-in event with Mike Davis and Matt Wicking at Loop Project Space & Bar, where we’ll have a deep dive into what it means to be a changemaker in the age of the Anthropocene. Humans of Purpose is one of Australia’s leading podcast destinations for purpose-driven leaders and listeners. 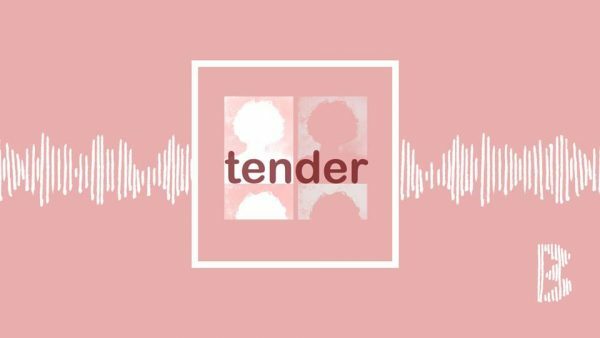 Having gained a passionate and loyal following since launching in 2017, the podcast showcases some of the most inspiring not-for-profit and social enterprise leaders in Australia. Guests join Mike for relaxed conversations to discuss their career journey and purpose, how they aim to create change and how they leverage their impact. Previous guests have included Melbourne Lord Mayor Sally Capp, Federal MP, Author and Economist Andrew Leigh, YGAP CEO Manita Ray and more. 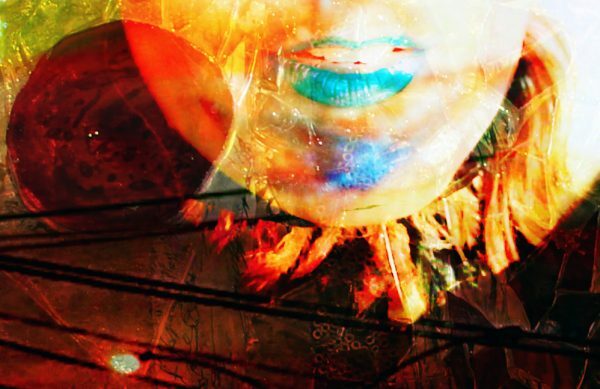 The podcast aims to provide insights and inspiration for change-makers by sharing stories of challenges, experiences, career journeys and earned wisdom from leaders in their chosen fields. Attendees will have a chance to be part of an interactive conversation that will become a live Humans of Purpose episode, released over the weekend to thousands of listeners!